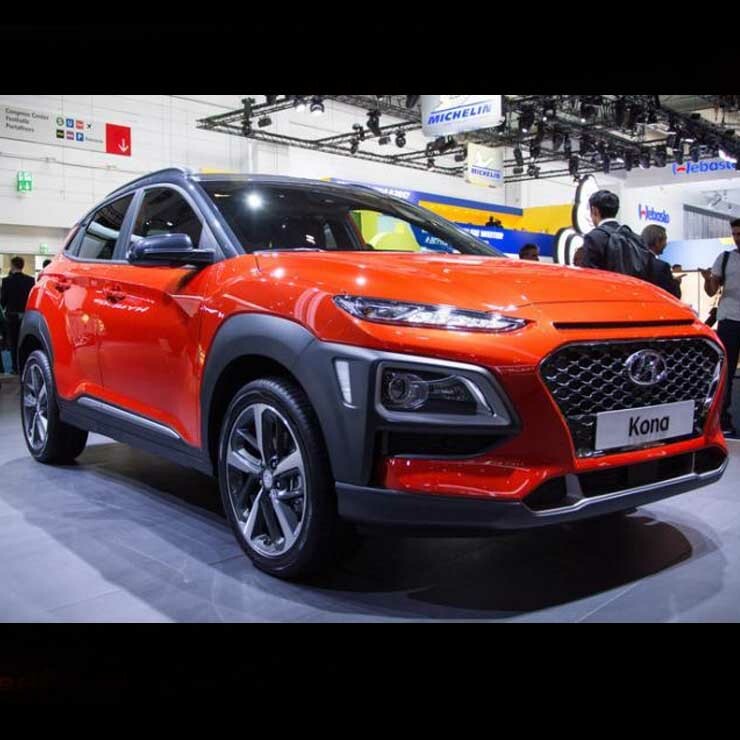 It has become fairly well-known that Hyundai Motor India Ltd, the Indian subsidiary of the Korean auto giant, plans to launch an all-new electric SUV in India. This upcoming India-bound electric car will be the Hyundai Kona compact SUV that made its debut at the Auto Expo 2018. While the Kona e-SUV will be launched in India, in the second half of 2019, it won’t be available at all Hyundai dealerships across the country. Instead, sales of this SUV will be restricted to just 15 cities, including metros like Delhi and Mumbai. Earlier this year, it was revealed that Hyundai Motor India Ltd will not launch hybrid vehicles anytime soon. The carmaker has made it very clear that it would either like to go fully electric or not take any electric route at all. This is in sharp contrast with the strategies at Maruti Suzuki and Toyota Kirloskar Motor. These Japanese rivals have decided to launch hybrid cars before taking the full-electric route. Hyundai’s electric car onslaught will start with the Kona e-SUV, which will cost a rather steep Rs. 25 lakh. This SUV will come to India via the CKD route. However, in the long term, the company plans to make its Chennai facility a manufacturing hub of its world-class electric vehicles. As per the current GST rates, there’s an import duty of 12% on electric cars. However, the company is hopeful that the Indian government would take note of this and reduce the duty to 5%. This will help the market undertake a faster mass-scale adoption of electric cars. Powering the Kona e-SUV is a 135 hp electric motor that churns out a peak torque of 325 Nm. What makes things really interesting is that all the torque is available instantly. This should make the Kona sufficiently quick off the block. Going by claimed figures, the Kona electric SUV can reach 100 kmph from standstill in just 7.6 seconds. Also, it has a range of 325 kms. This is close to what many powerful petrol cars offer. The company has also stated that the Kona will be sold with a home-charging kit to facilitate easy charging of the electric powertrain. The battery pack of the Hyundai Kona electric SUV can be charged completely in 6 hours.